My review of Nigel Robinson’s June Short Trips story is now live on CultBox. It is part of the monthly round-up I write with Ian McArdell. 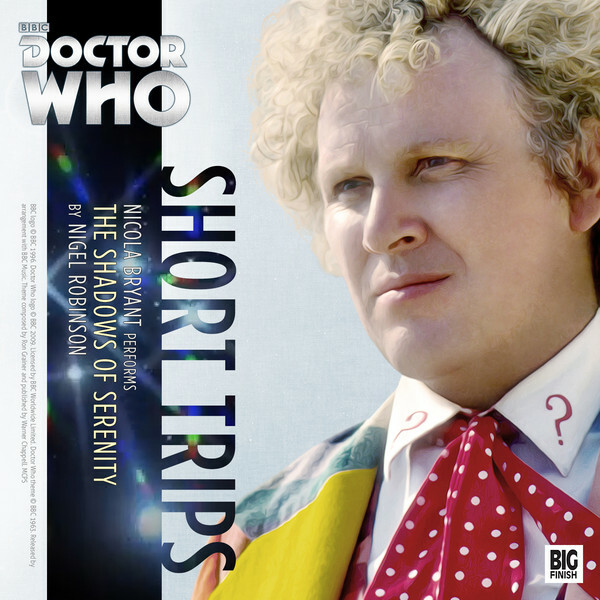 This story for the Sixth Doctor and Peri worked well for me – I liked the change from the almost supernatural to the mundane and so far this has been a good run of stories. ← More to come from Big Finish? !